Almost every website or online tool you use these days requires registration, which means lots of passwords to remember. Although there’s stacks of guidance on creating secure passwords, chances are if a password is truly secure, you’ll never remember it. We either tend to write passwords down or use variations on the same password for everything, both of which leave you vulnerable to hacking, data theft and identity fraud. Browsers, such as Google Chrome, often offer to store passwords for you, but this isn’t very secure, can be easily wiped by accident and often doesn’t sync between devices. To get around this fundamental human problem, password managers like LastPass have been developed, which help you securely generate and store login details for all the websites you visit. You just have to remember one master password. 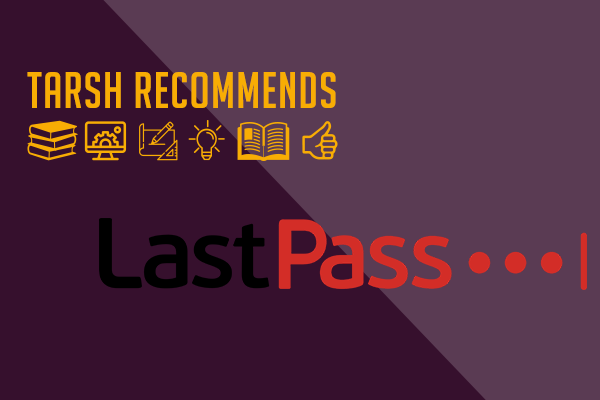 Why is LastPass great for marketers? Marketers tend to use a huge number of websites and online tools, often sharing the same login details across the whole team. Trying to remember passwords, having to look them up or resetting login details wastes a huge amount of time and reduces your productivity. In fact, a survey found that companies lose over $420 in productivity per employee per year due to workers struggling with passwords. On the other hand, using passwords that are easy to remember can lead to unintended security breaches, which can lead to fines and brand reputation damage. 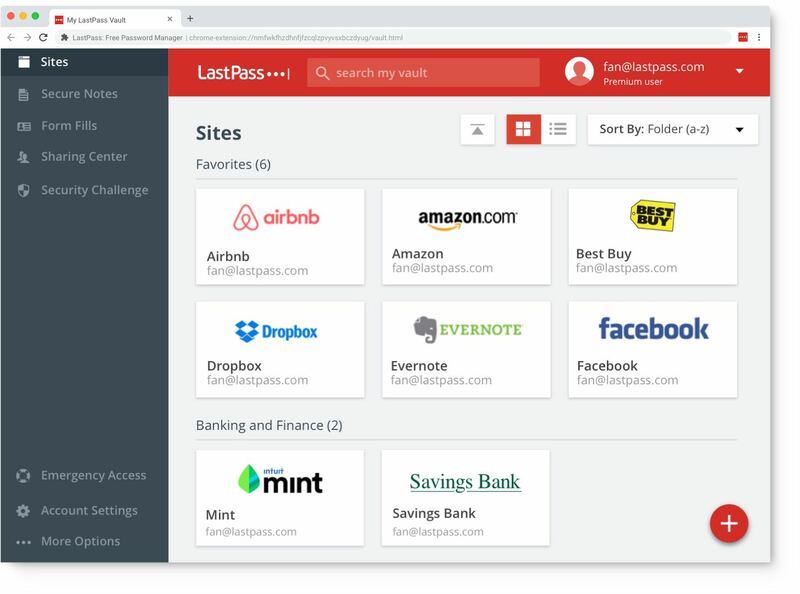 LastPass lets you easily create, store and share passwords with your colleagues, friends or family, so it’s much easier to work in a collaborative but secure way. Once you’ve set up a free account, LastPass will create an encrypted ‘vault’ for your passwords. You can set up folders to keep your logins organised, and can even use different ‘identities’, such as work and home, to keep passwords separate. When you register for the first time on a website, you can either manually enter the login details into your vault or download the LastPass browser extension to remember the details automatically. You can then either search for websites in your vault or visit the site and have LastPass automatically remember and enter your login information. 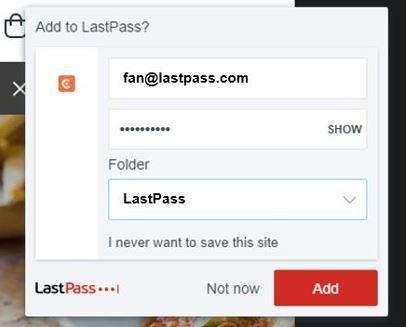 LastPass also lets you save the details you use to commonly fill in on web forms, eg your address or credit card details. It can also be used to generate completely random, secure passwords. You can store an unlimited amount of data on a free account and can install the extension on all of your computers and the app on your mobile devices, so you can use LastPass and sync passwords across all your devices. Please note: The Tarsh Partnership periodically recommends products or services we think may be useful to our network of marketers. We do not receive any fees for recommendations or purchases.